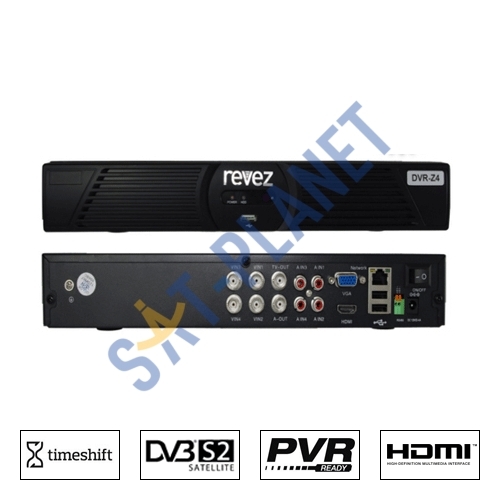 These 'Z' Series 4 Channel DVR from Revez is our most popular DVR due to its quality and design, as it was specifically designed for both small commercial and domestic applications. 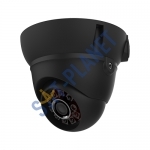 It's easy to install and use DVR can support up to 4 analogue new HD or standart definition (older models) CCTV cameras and can be fitted with 2 SATA HDDs. 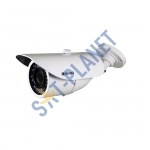 It's silent and extremely reliable model and supports networking, mobile phone & PC remote viewing. 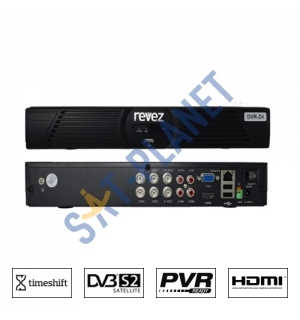 Also, supports live view or playback in high resolution on your LED, LCD or Plasma TV using HDMI connection. The intuitive user menu means you can monitor and record multiple cameras on a split screen, as well as select any camera for full screen real time viewing or playback of pre-recorded footage. 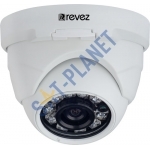 With a 2TB Hard Drive, users have the ability to record approximately 120 days of continuous surveillance (recording at CIF at 100fpc/sec) or even longer when using the motion detection settings. With easy to use interface you can easily locate incident video and than transfer it to the network or a USB drive storage. 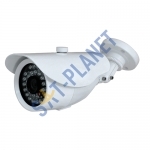 All of this allows you to know what's happening at your home and business like never before. 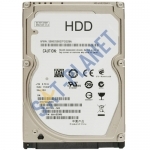 PLEASE NOTE: Does NOT include Hard Drive (You have to buy one seperately). Please select it from options avaliable on the top if required. 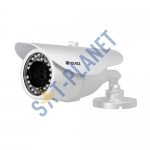 Multiplex Operation: Real-time CIF View, Record, Playback,Backup, Network and Mobile Phone View. 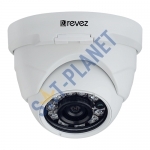 PTZ control: Support PELCO-D/P protocol and RS485. Supports GPRS,CDMA, EDGE, 3G Networks variety of WinCE and Symbian, iPhone OS mobile phone.